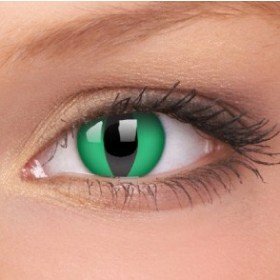 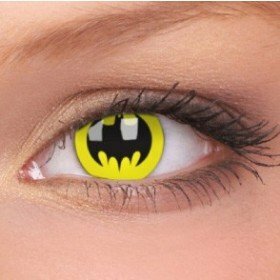 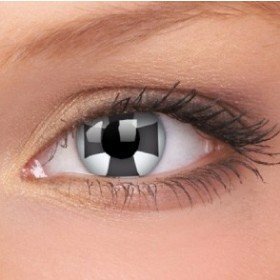 Transform your eyes for your party or event with ColourVUE Glow Pink Coloured Contact Lenses. 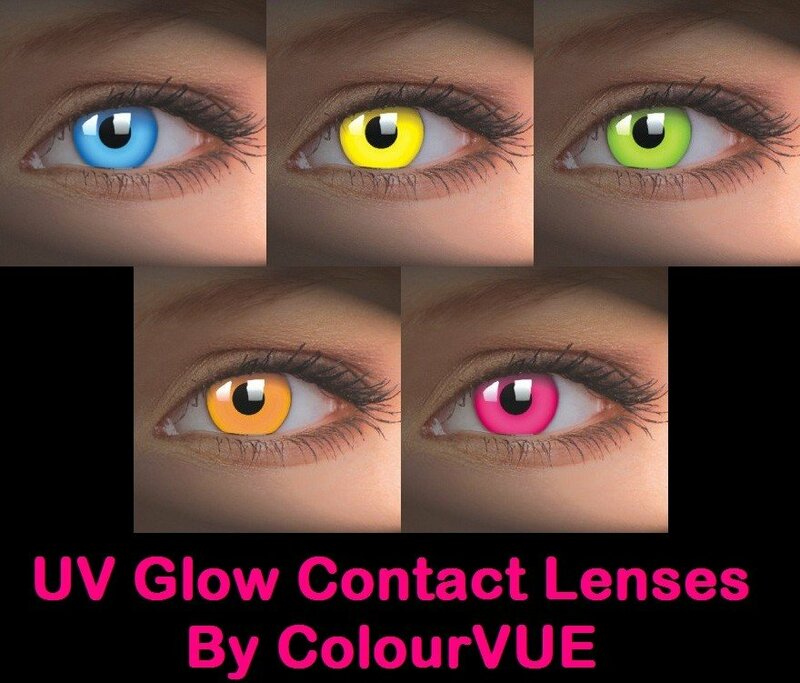 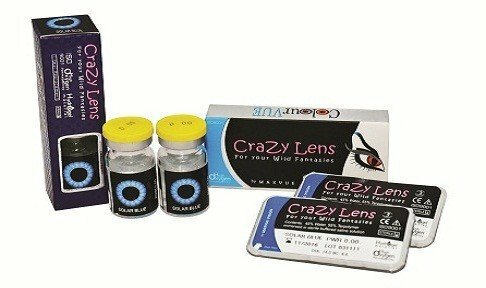 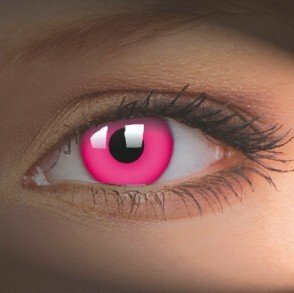 These lenses are not only very bright neon pink in colour, they are also UV Reactive which means as soon as you hit the club or party they will start to glow. 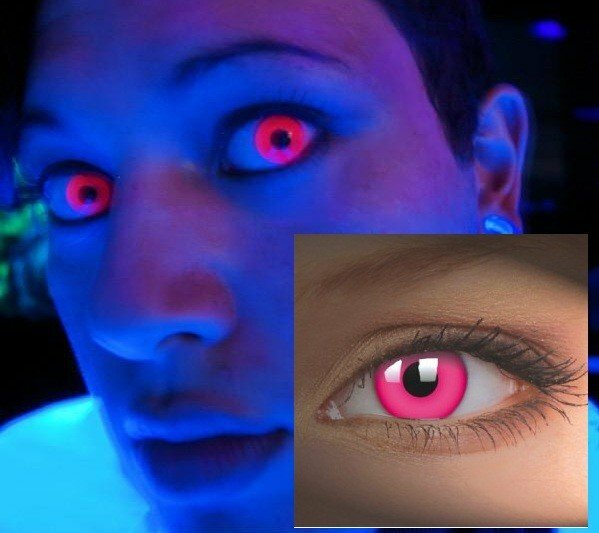 The effects are totally insane.